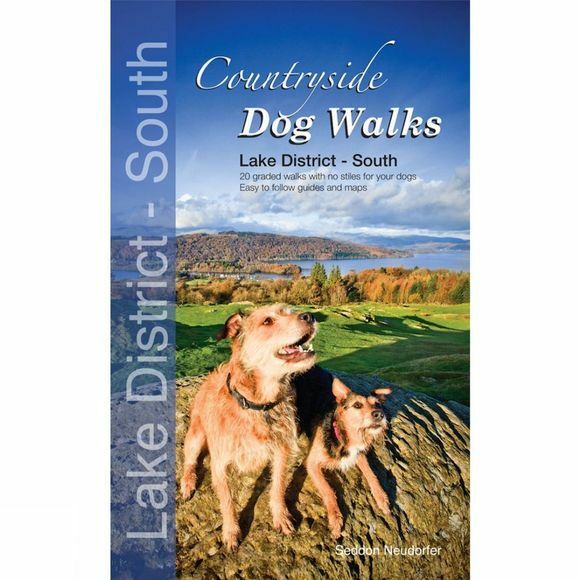 Written for all dog owners looking for hassle-free walks to enjoy with their dogs, this guidebook is beautifully designed and packed with stunning photography – giving dog owners access to 20 of the finest walks in the southern Lake District. Areas covered include: Langdale, Elterwater, Grasmere, Coniston and Windermere. Both authors are experienced walkers, qualified in mountain leadership and countryside management.